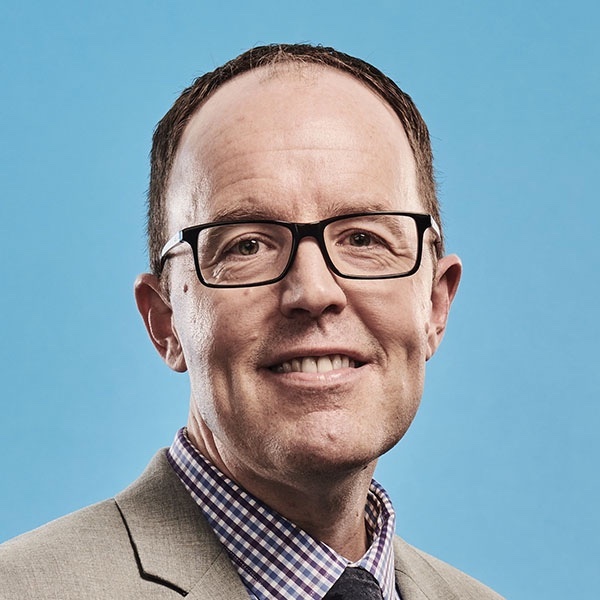 Derek Jorgenson is a Professor of Pharmacy in the College of Pharmacy and Nutrition and the College of Medicine at the University of Saskatchewan (Canada). Prof. Dr. Jorgenson maintains a health service utilization research program that focuses on the role of pharmacists in the primary health care system. His primary teaching role relates to the..